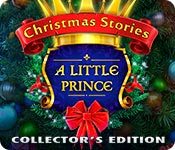 Download Christmas Stories: A Little Prince Collector's Edition Game for PC at Windows 7 Games! 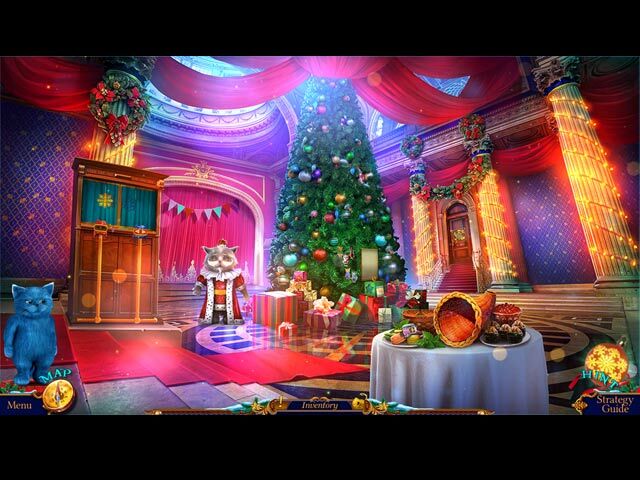 Tons of Christmas collectibles to find and bonus puzzles to unlock goodies! 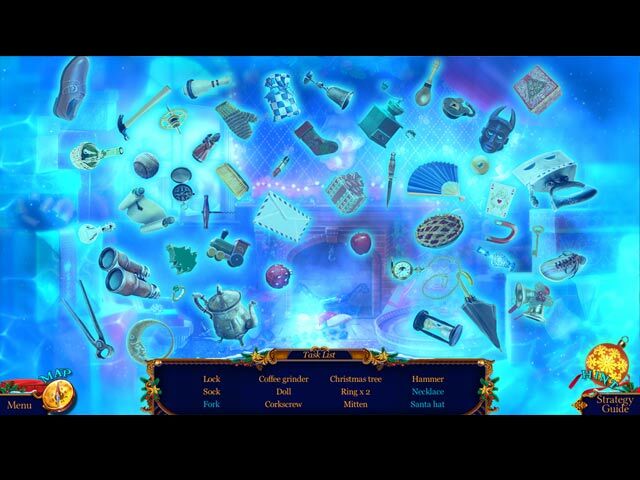 Work hard to unlock the mysterious Secret Room! 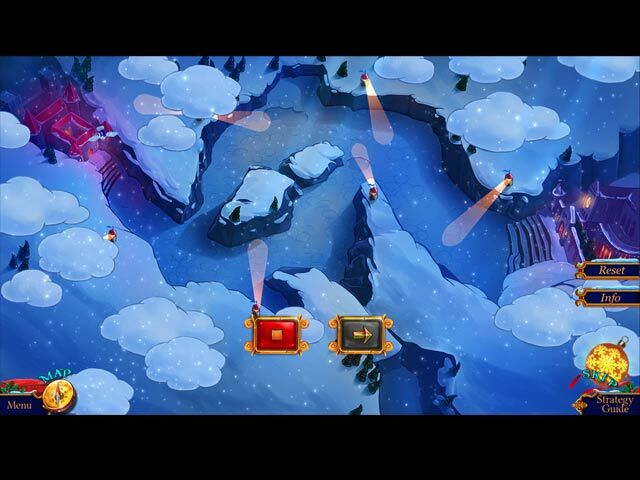 Magic and mischief await you in the Cat Kingdom in the bonus game!